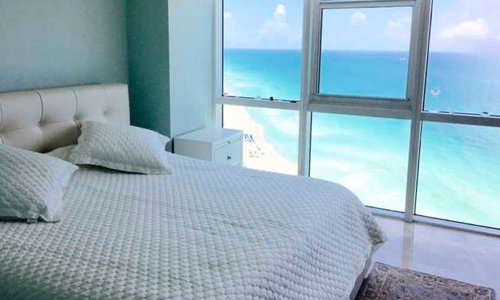 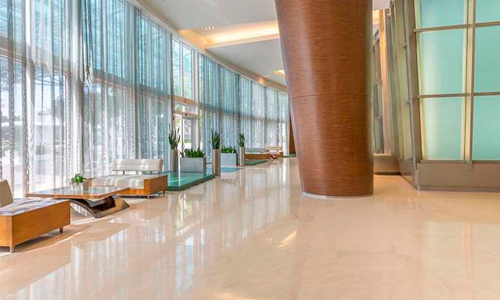 The Trump Royale condo located in the heart of Sunny Isles is a 168-meter edifice featuring amenities and an oceanfront location that resemble a remote island resort escape, the serene surroundings and breathtaking views of the Atlantic ocean and intracoastal waterway make you feel at home. 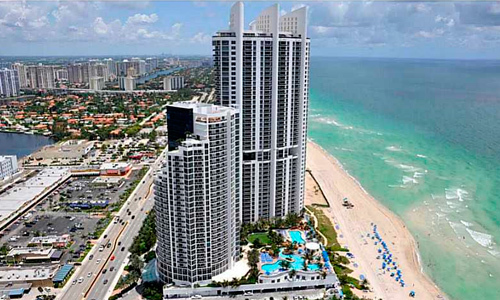 This 55 story condominium with only 278 luxurious units is the sister tower to Trump Palace, both with a distinctive South Florida architecture. 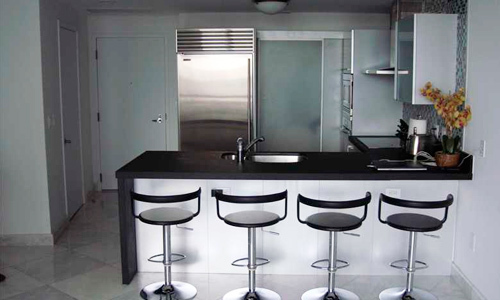 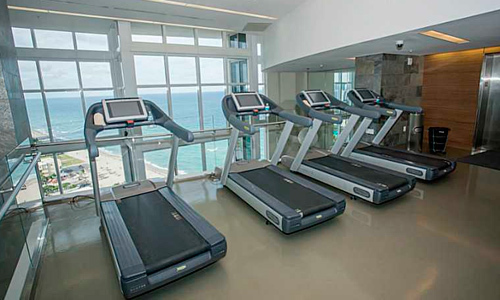 There are amenities such as spa, tennis courts, cutting edge fitness equipment and more. 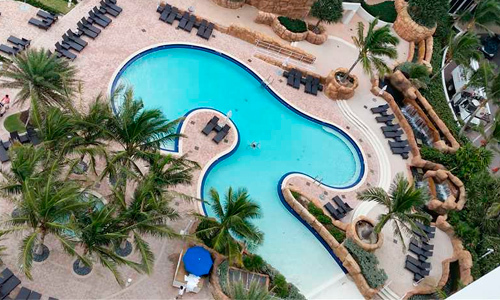 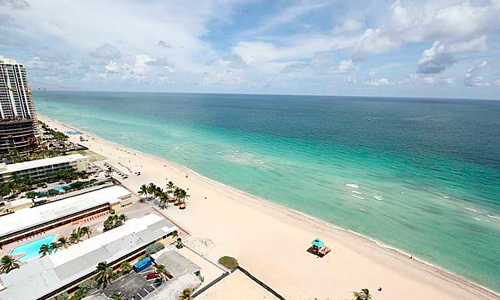 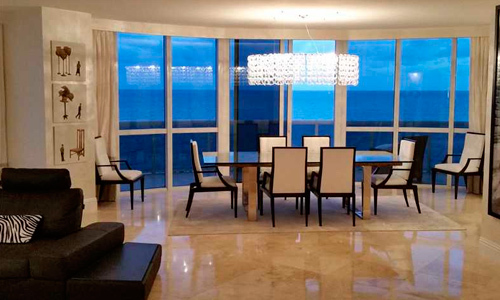 Located very close to Aventura Mall and the Turnberry Isle Resort and Country Club.